Sitting or standing for long periods of time increases pressure on leg veins. It’s best to move around and stretch your legs throughout the day. If you must remain seated or standing, be sure to bend and flex your legs every hour to keep blood flowing. Smoking damages the blood vessels and prevents them from working properly, which can lead to varicose veins. There are thousands of reasons to quit smoking—this is just one more. When walking in flat shoes, the calf muscles contract with every step and help to push blood out of the leg. High heels change the natural walking motion by shifting all the weight to the foot and toes. The calf muscles do not contract as they normally would, which makes it harder to pump blood out of the leg. 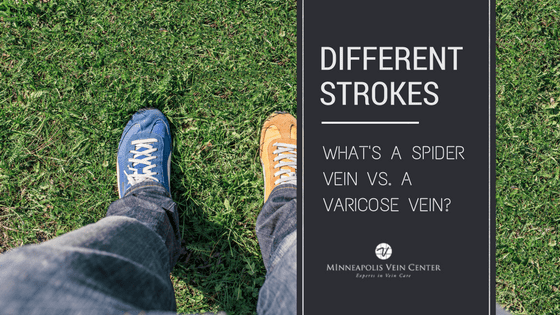 Wearing this type of shoe every day for long periods of time can contribute to varicose veins. Crossing your legs can put pressure on certain areas of the leg and interfere with blood flowing out of the leg. Crossing your legs doesn’t cause varicose veins but it can contribute to the condition or make it worse. Ultraviolet light from the sun breaks down collagen, which makes up the walls of veins. 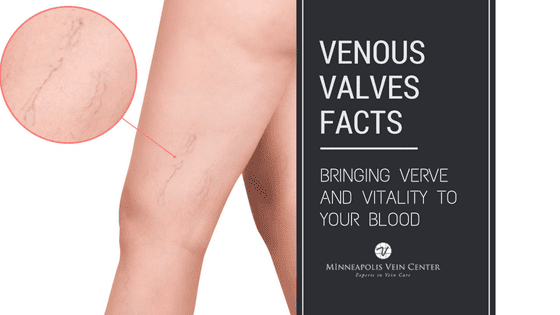 The veins closer to the surface of the skin can be damaged by this light, which may result in spider veins. 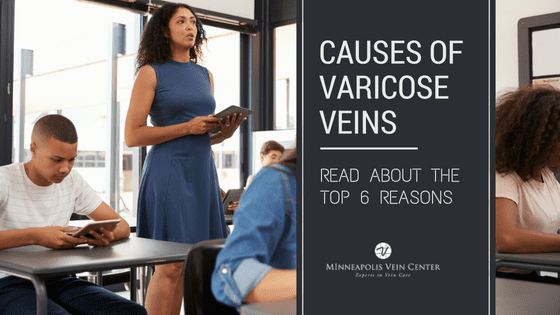 Fair-skinned people or those who already have varicose veins are especially at risk. So don’t forget to put on your sunscreen to protect yourself against harmful rays and spider veins. There’s actually one more thing you should stop doing – stop hating your legs! 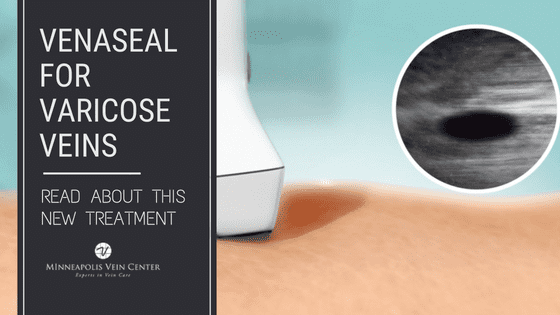 There are so many non-invasive treatment options that are covered by insurance; you don’t have to live with varicose veins anymore! 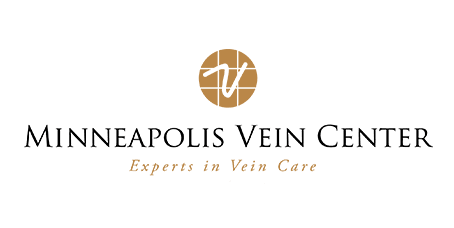 Schedule a consultation with the vein specialists at Minneapolis Vein Center and learn about your treatment options today.